An extraordinarily elegant, yet casual home defined by an impressive array of amenities, conveniences and thoughtful luxuries. 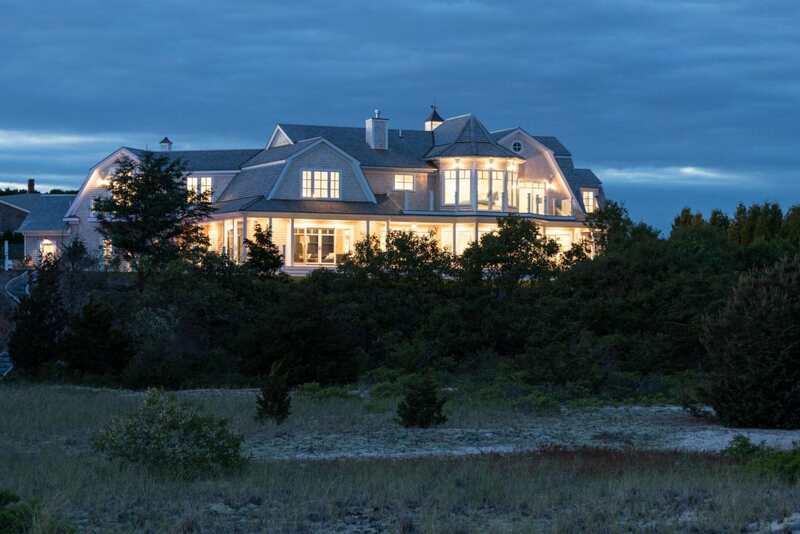 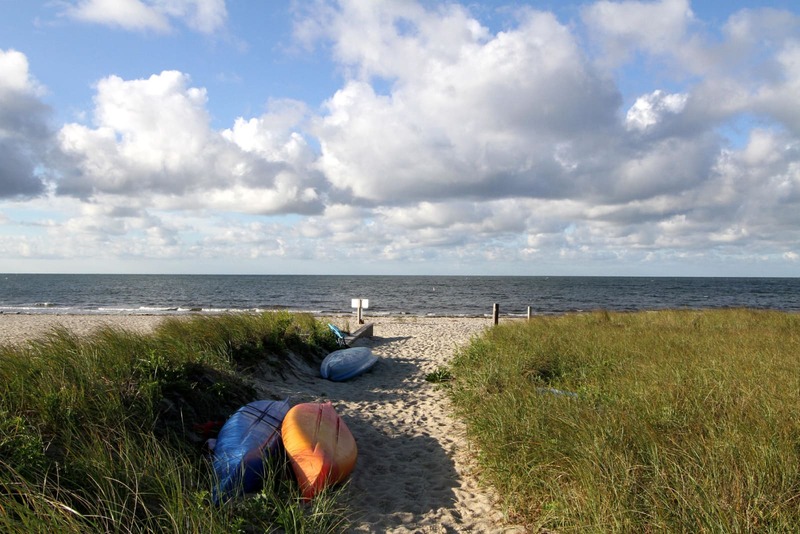 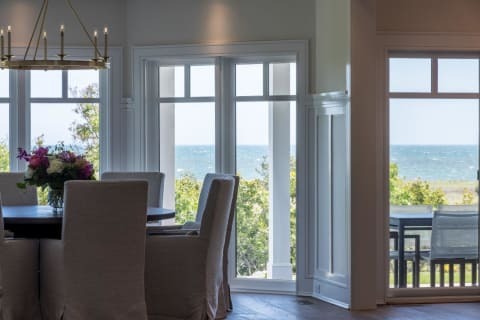 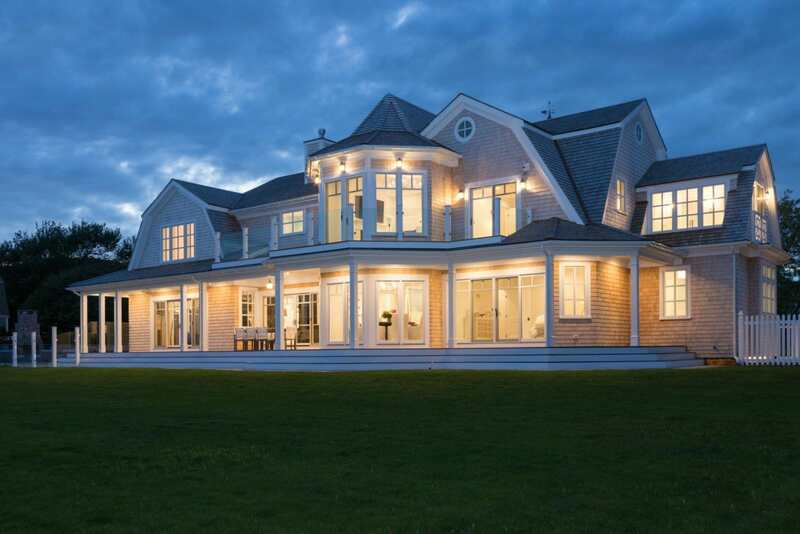 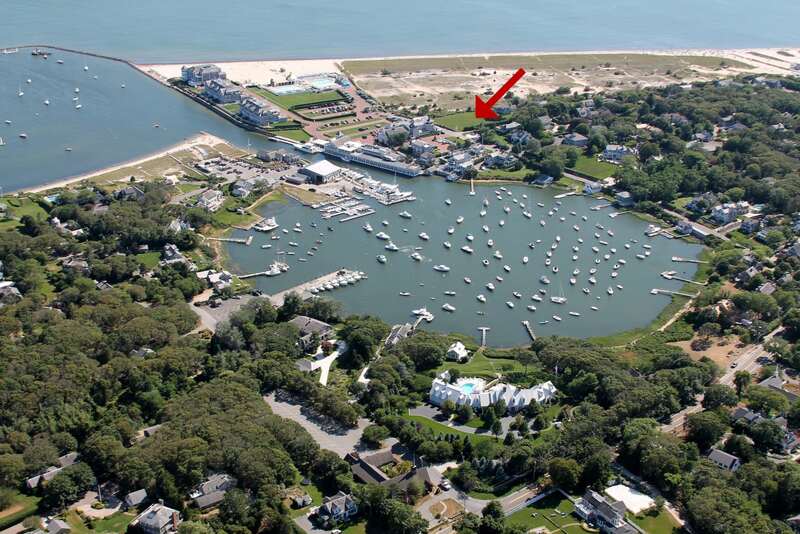 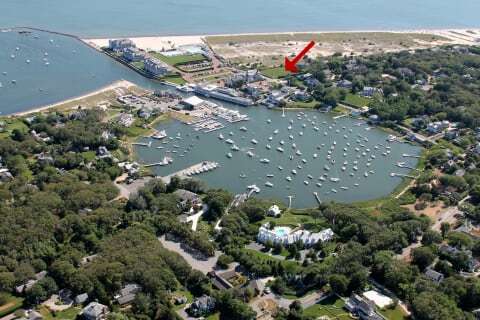 Enjoy sweeping Nantucket Sound views from high atop the bluff of this 1.65 acre estate. 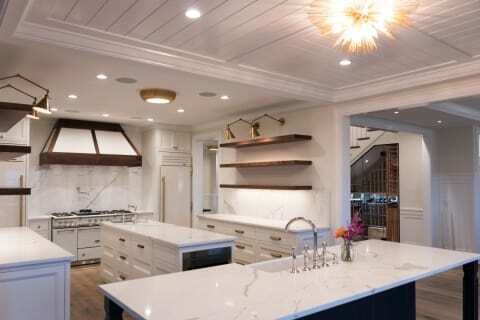 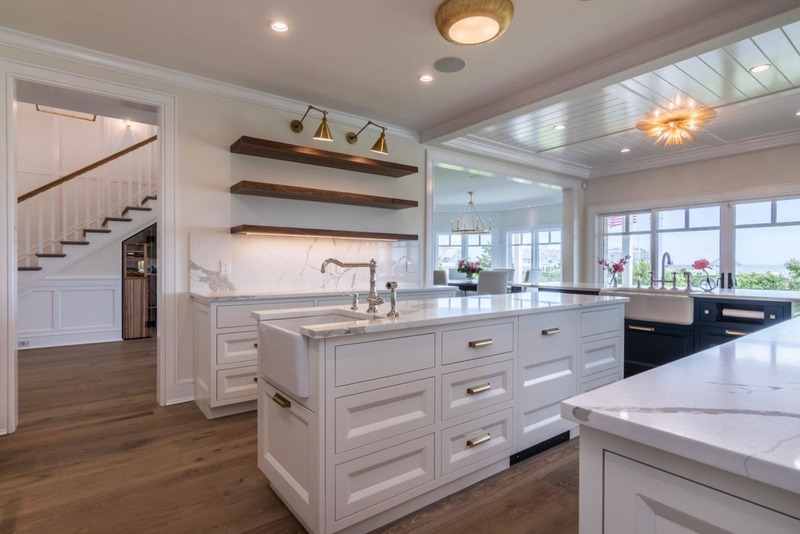 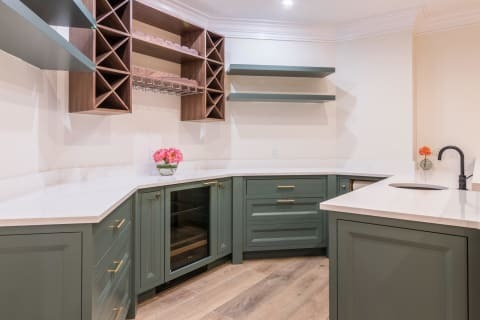 The centerpiece of this 5 bedroom, 6.5 bath, 6,041 sq foot ''smart'' house is a spectacular gourmet kitchen. 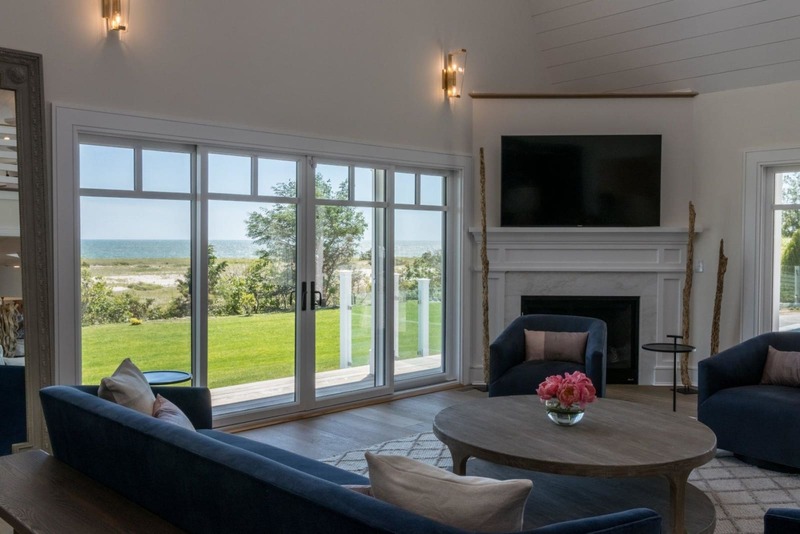 Shiplap cathedral ceilings adorn the great room where guests can relax by the fireplace to enjoy the mesmerizing ocean views. 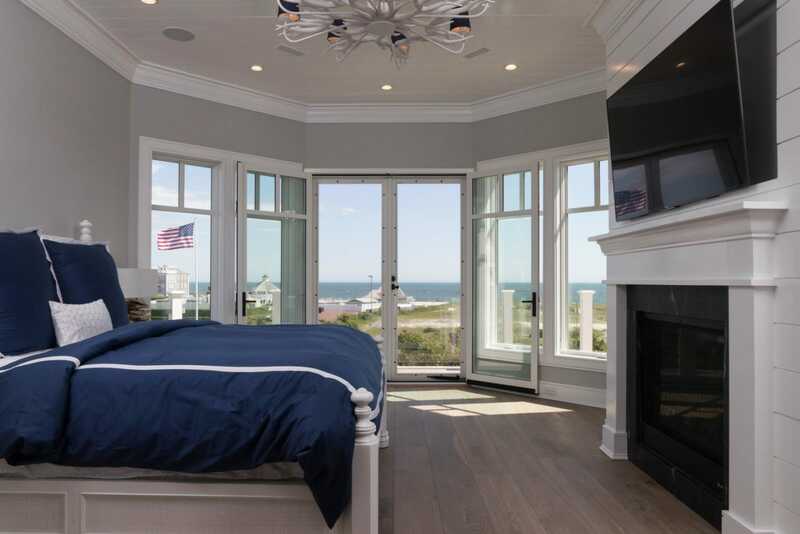 Each bedroom has its own luxurious private bath including the two master suites on both living levels. 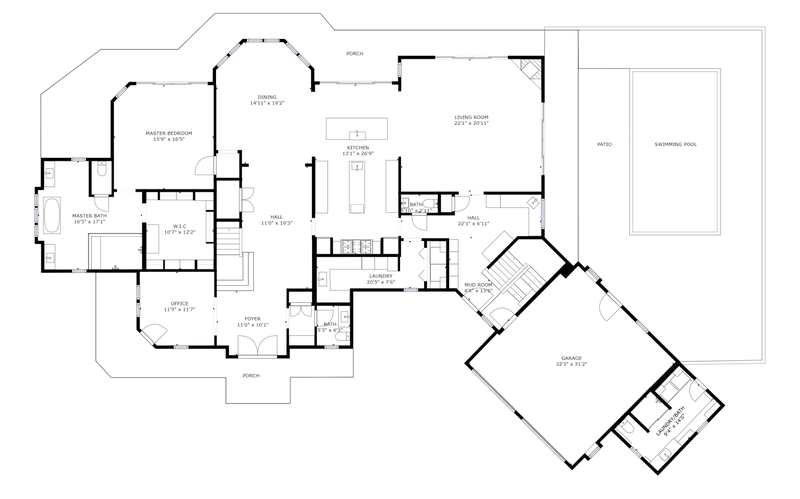 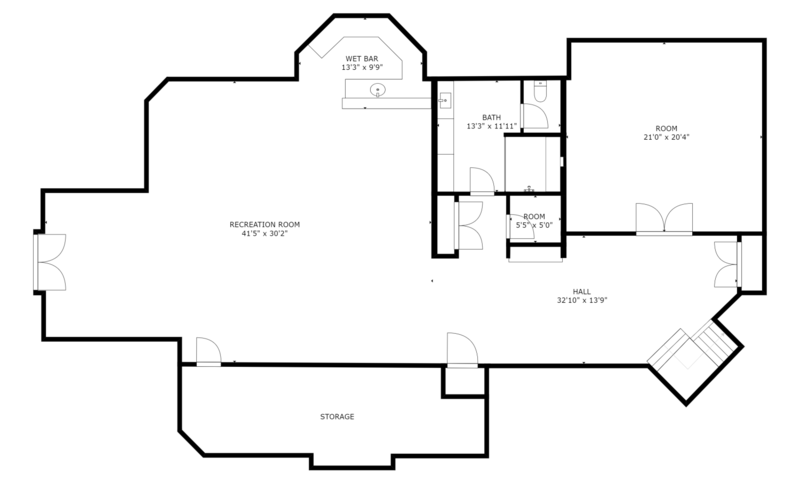 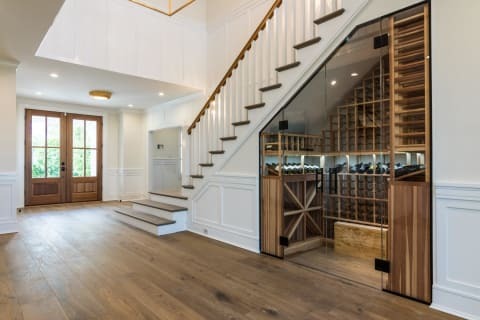 The expansive finished lower level includes a private gym, full bath, and a great room with a custom bar. A large yard, salt water pool, outdoor fireplace, grill and a custom pool cabana put an exclamation point on this coastal living masterpiece. 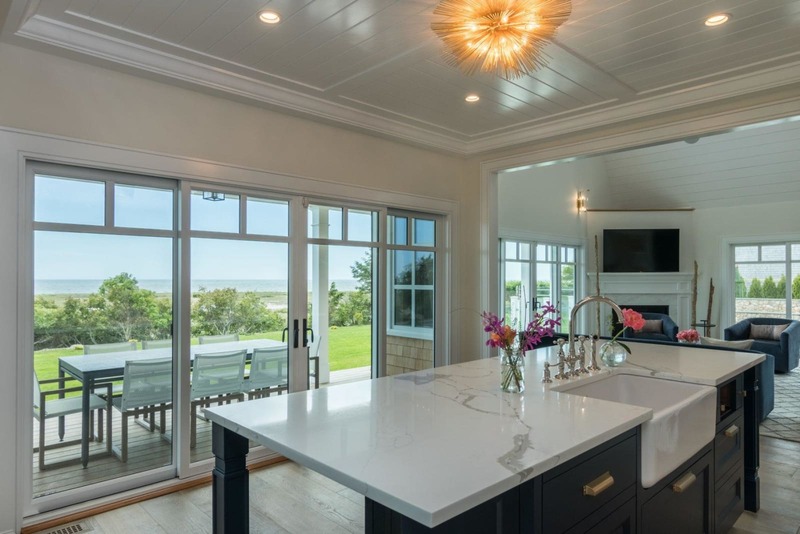 These views include the ever changing views of Nantucket Sound or the serene in-ground saltwater pool and outdoor living patio area. 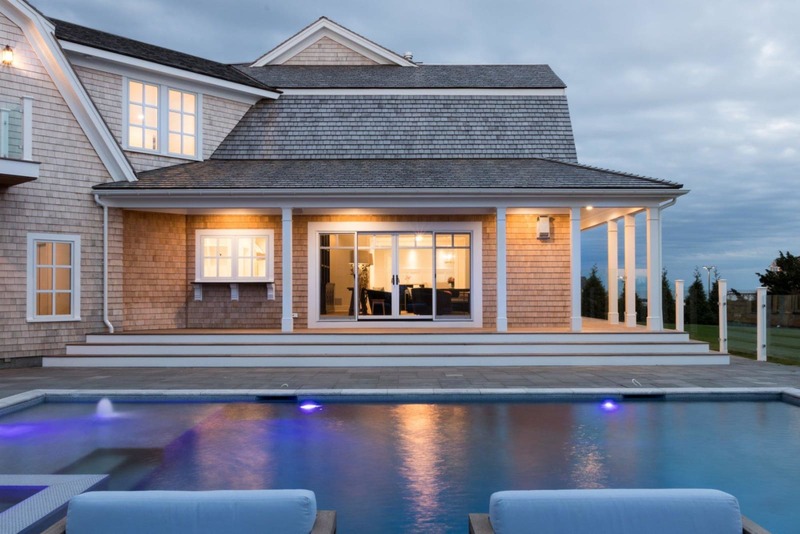 Custom LED lighting enhances the stone wall by the outdoor fireplace while the pool provides its own brilliant show of lighting effects when the sun begins to set. 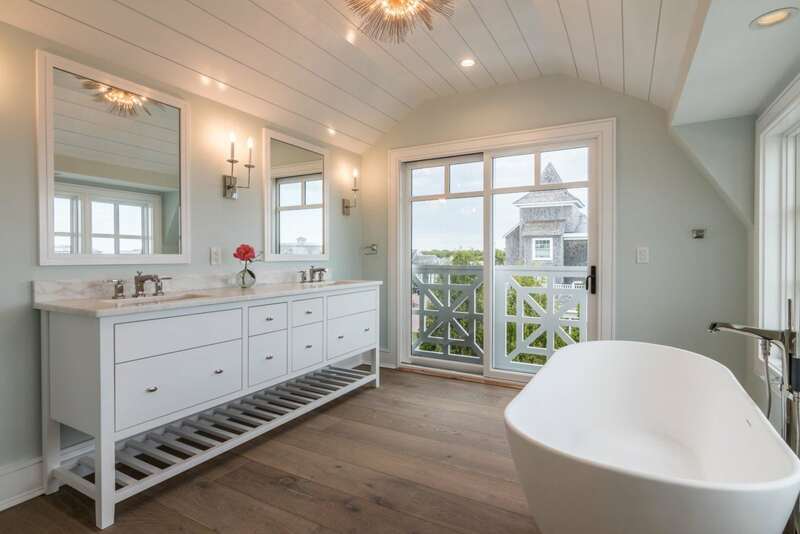 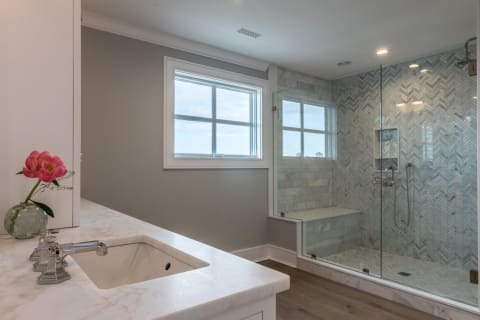 Each of the five bedrooms have been uniquely designed with luxurious private baths. 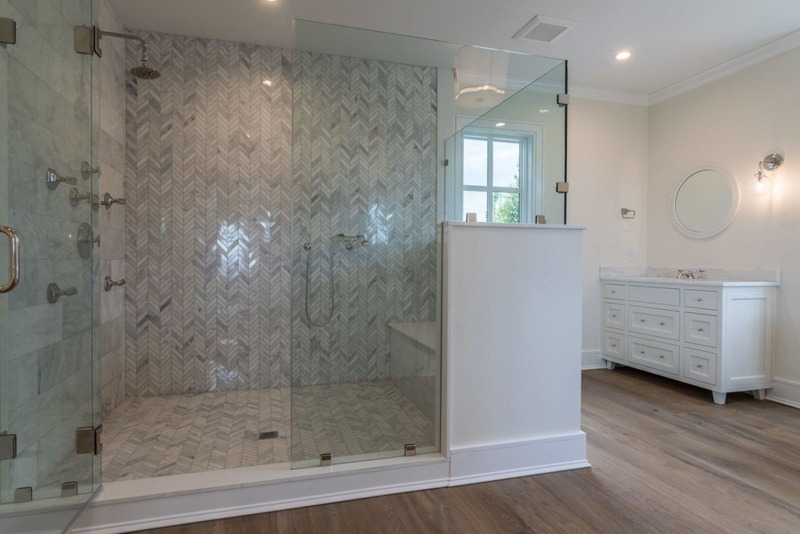 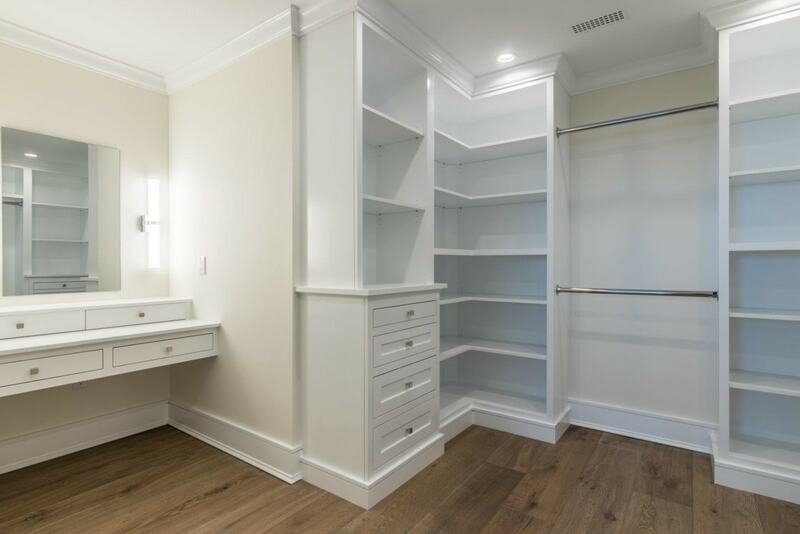 This includes two grand master suites on both living levels each with expansive walk-in closets and magnificent master baths. 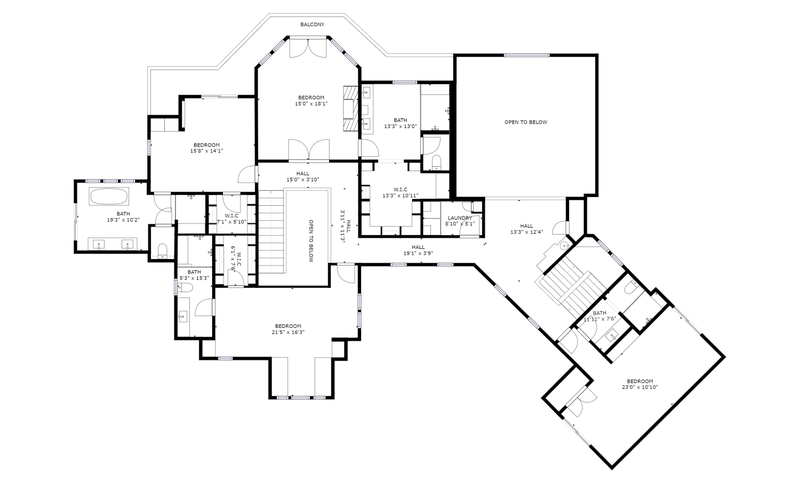 The expansive lower level has been finished to include a private gym, full bath, great room with custom bar ideal for game or media room. 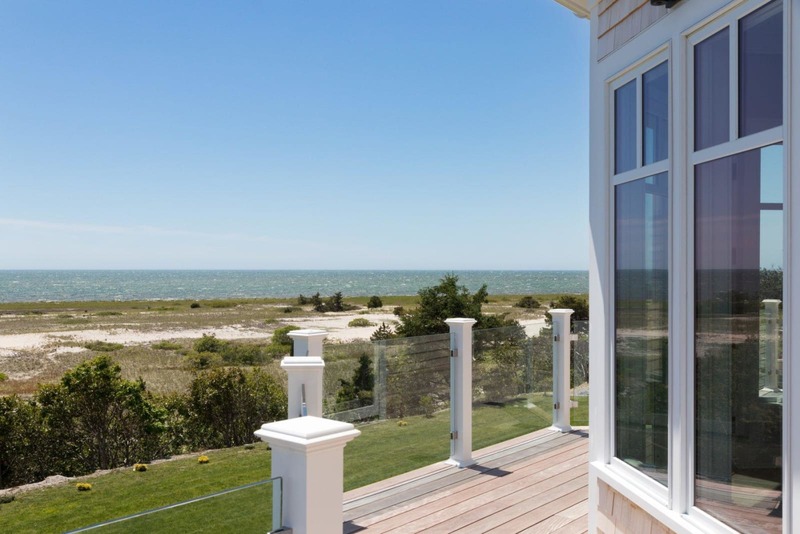 There is a unique outdoor area, off the great room, designed for practicing yoga, meditation, massage, etc. 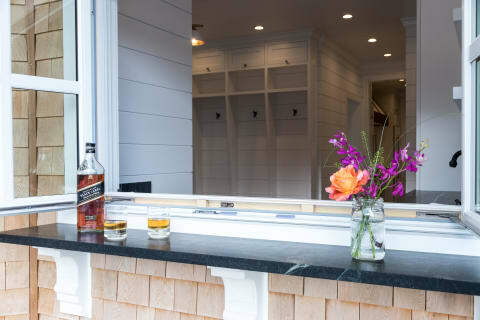 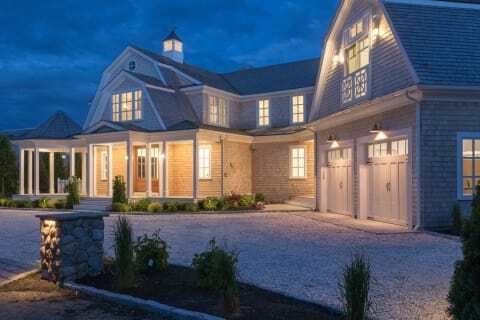 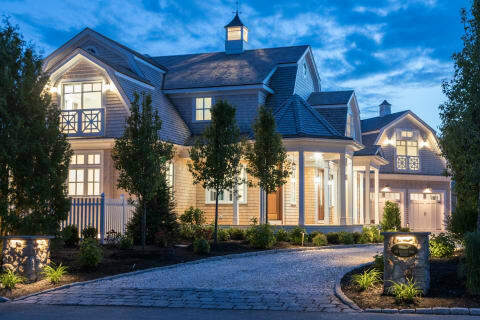 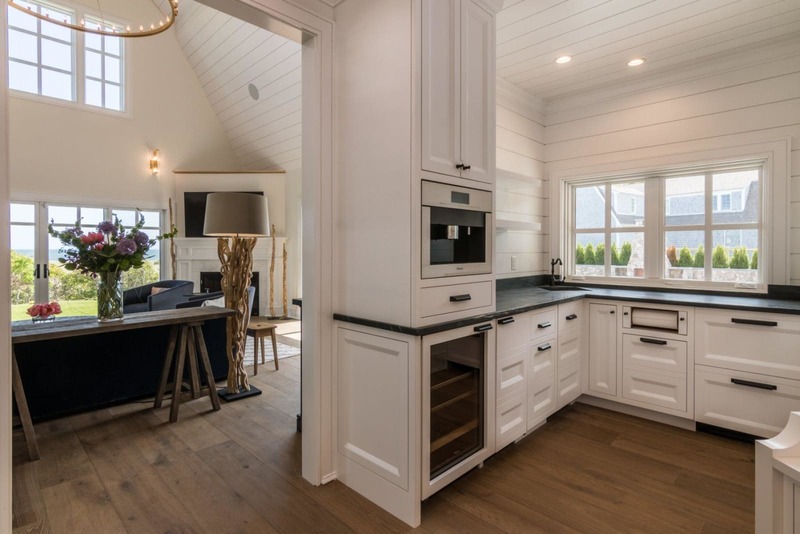 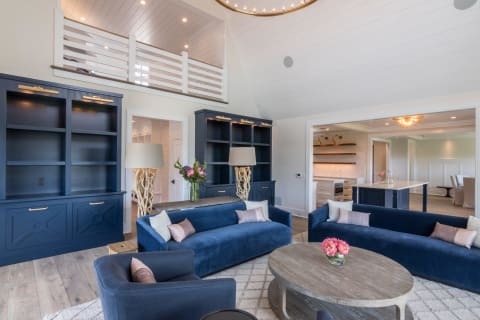 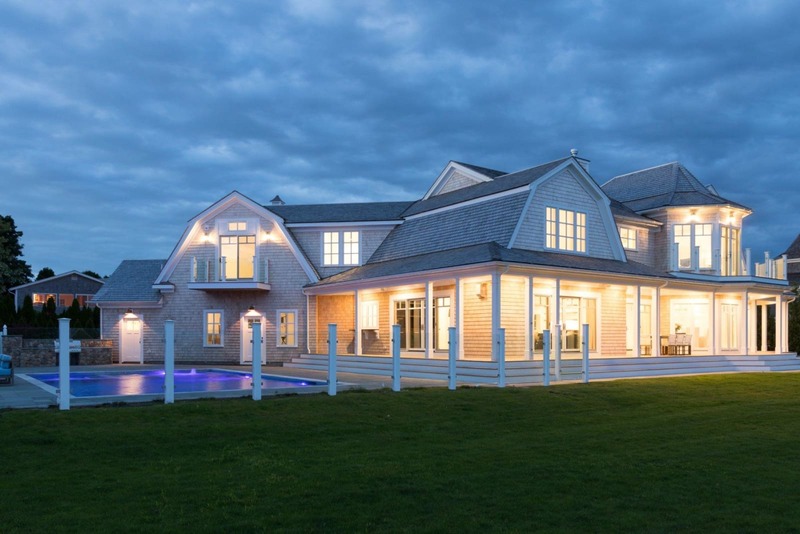 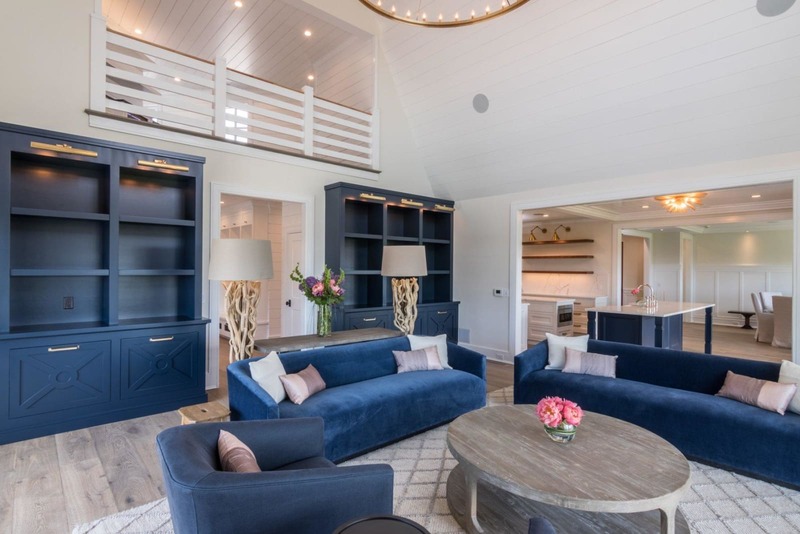 To experience residing at 18 Snow Inn Road is to live the quintessential luxury lifestyle on Cape Cod ... a lifestyle and home which would easily transform from a casual family day around the pool to a black tie evening affair.